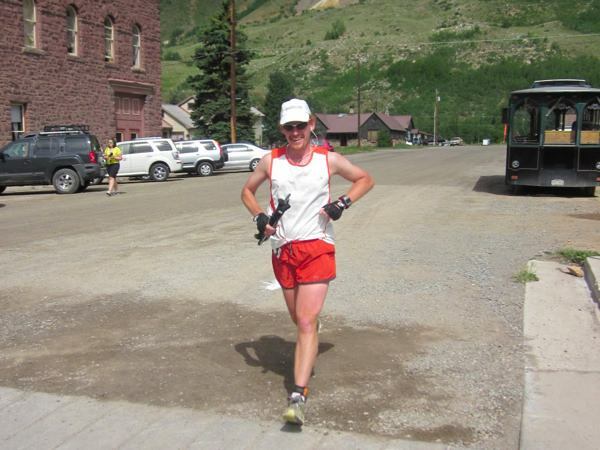 Bryon Powell just after the half way mark at the 2011 Kendall Mountain Marathon. Me just after the turn around. Photo by Meghan M. Hicks.